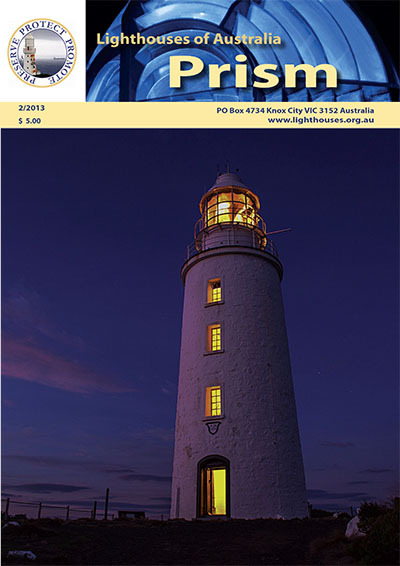 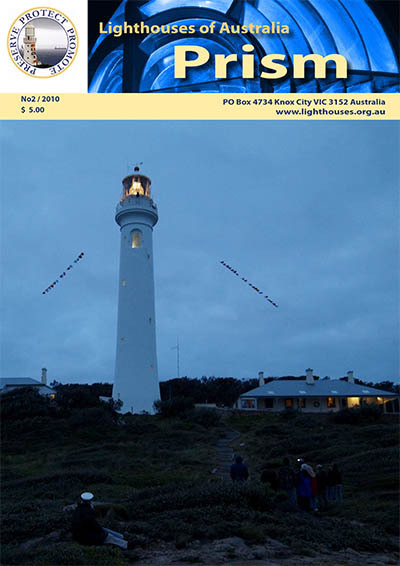 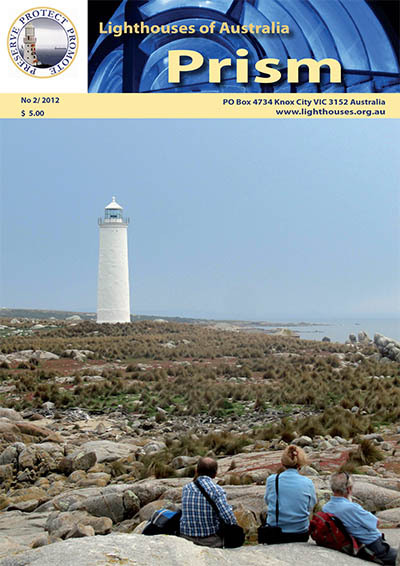 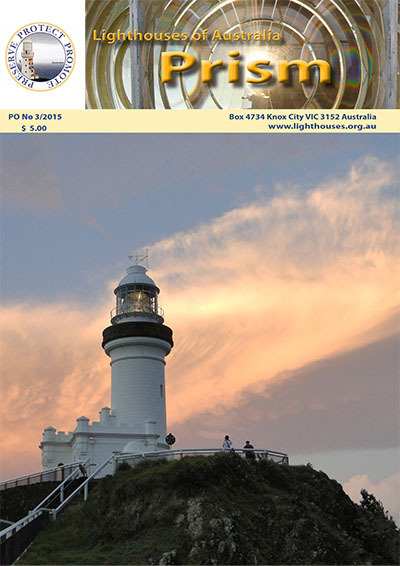 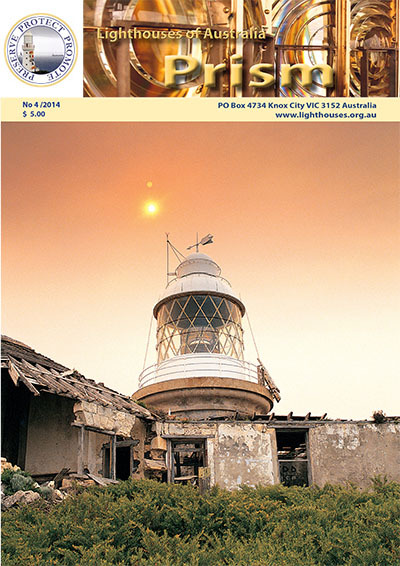 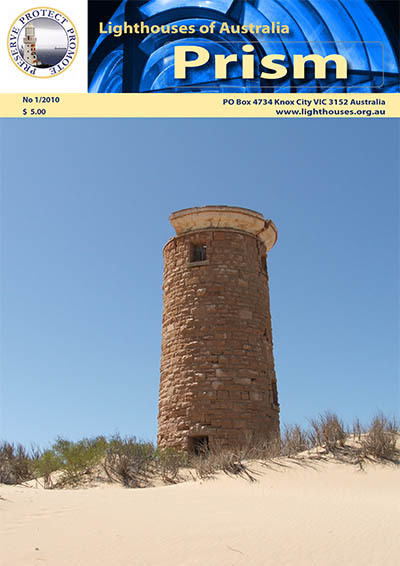 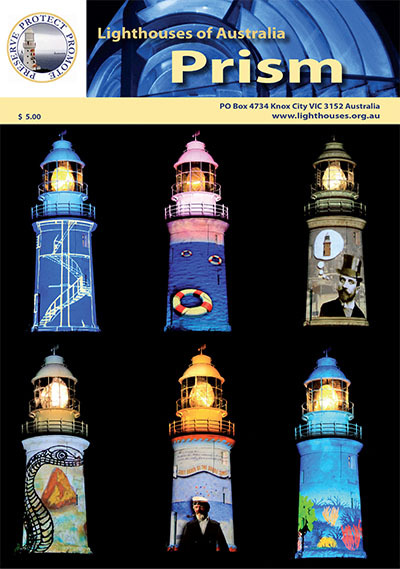 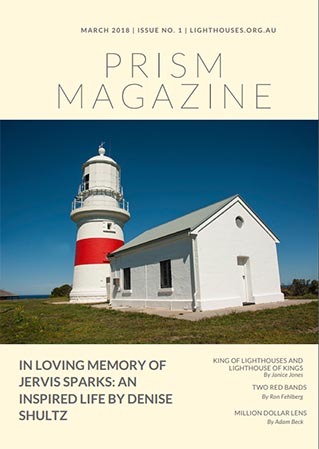 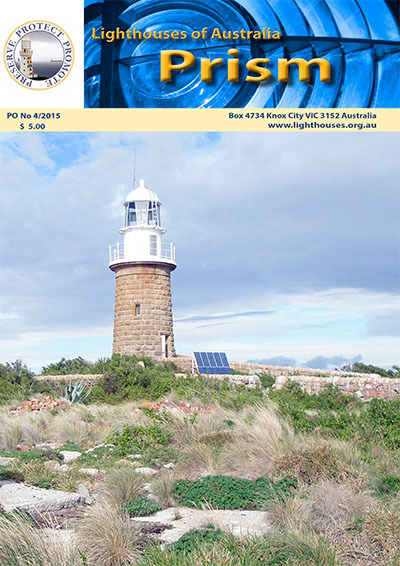 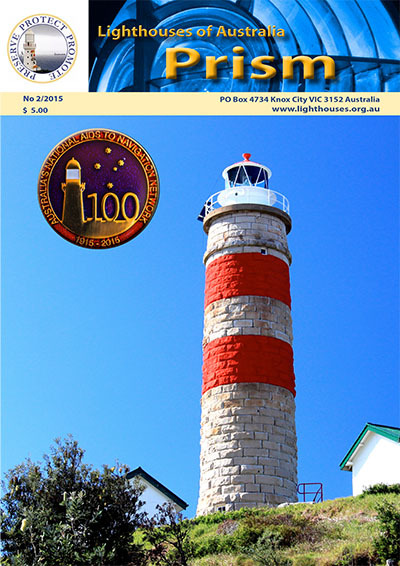 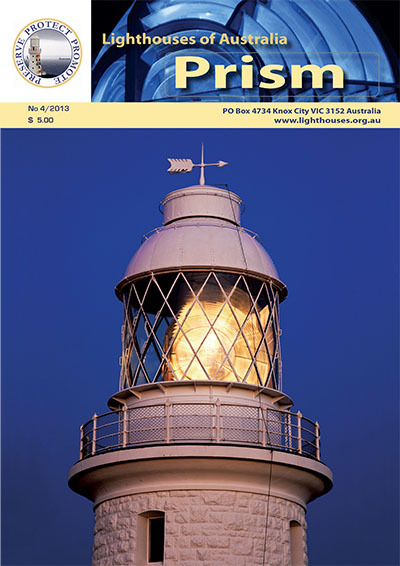 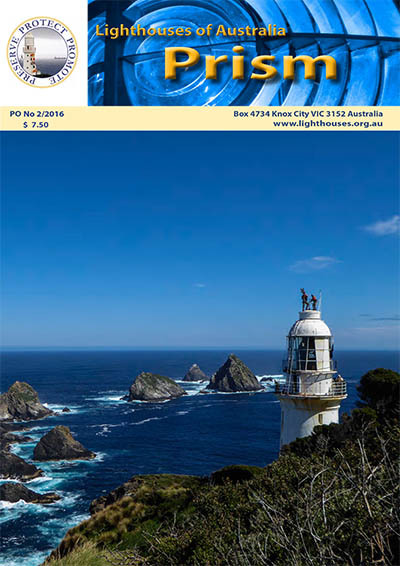 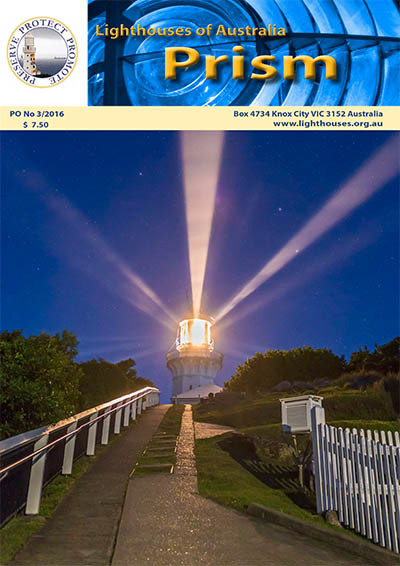 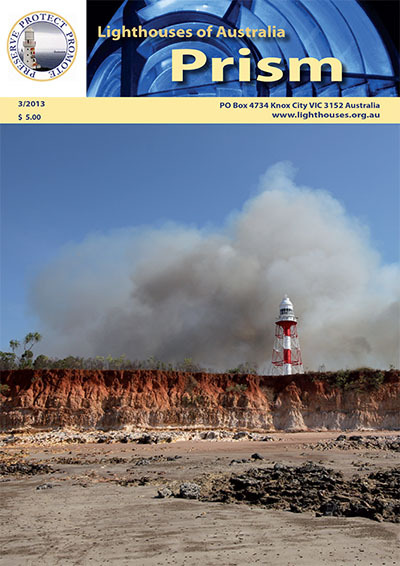 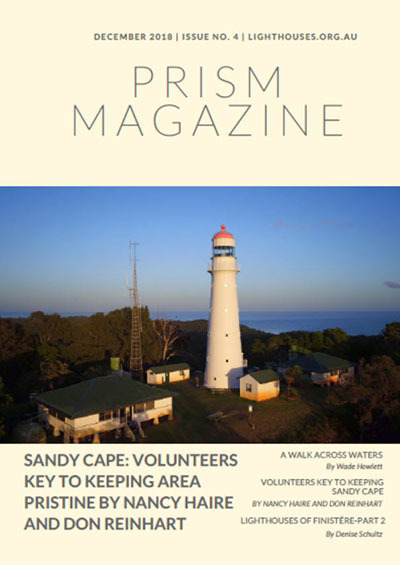 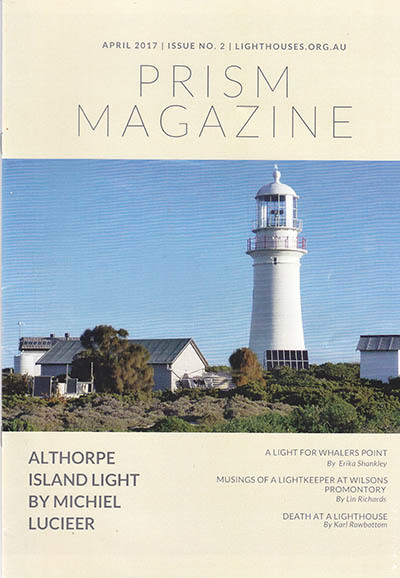 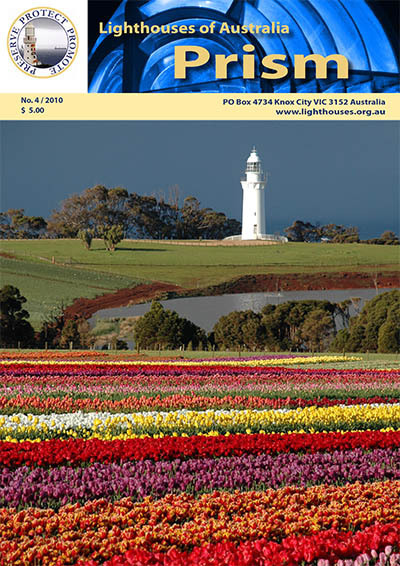 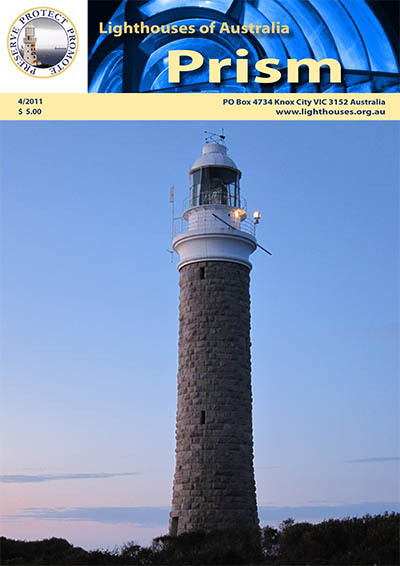 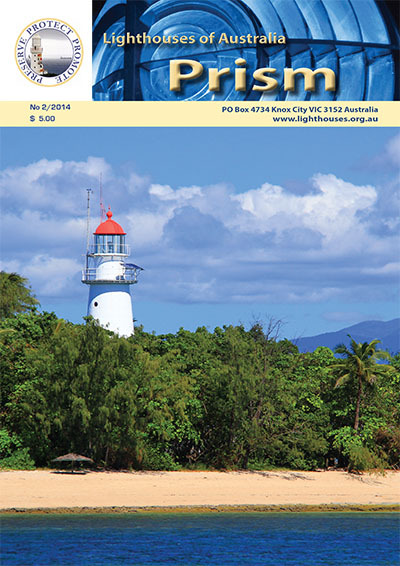 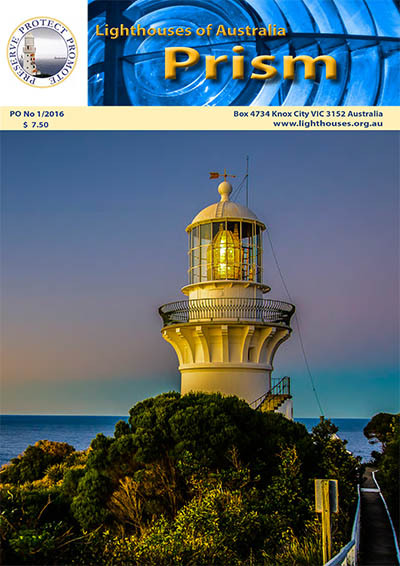 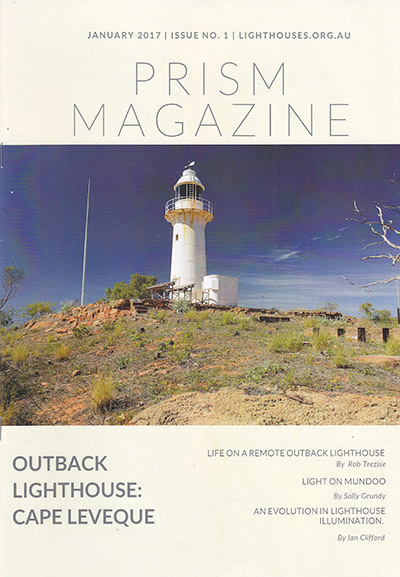 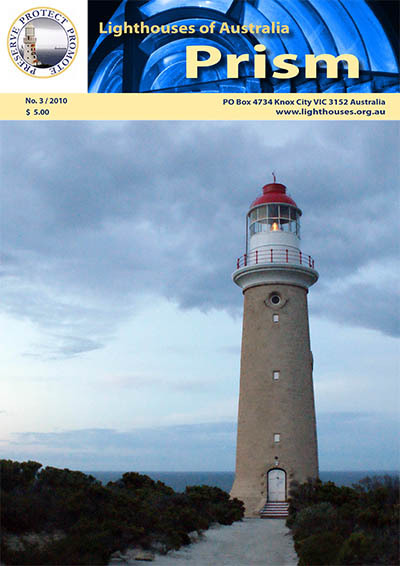 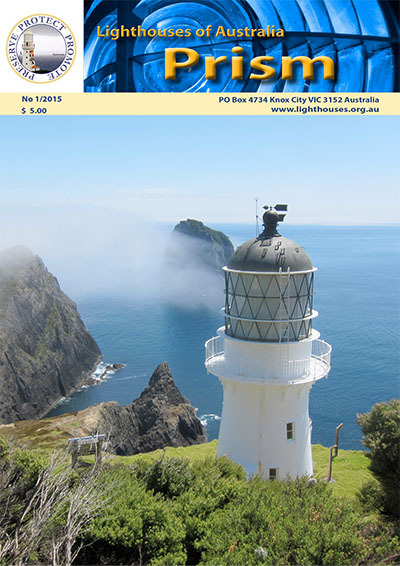 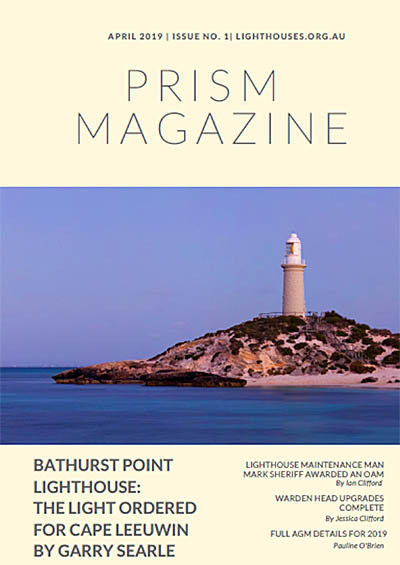 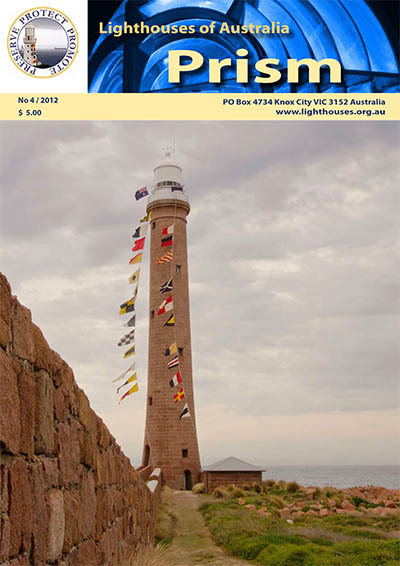 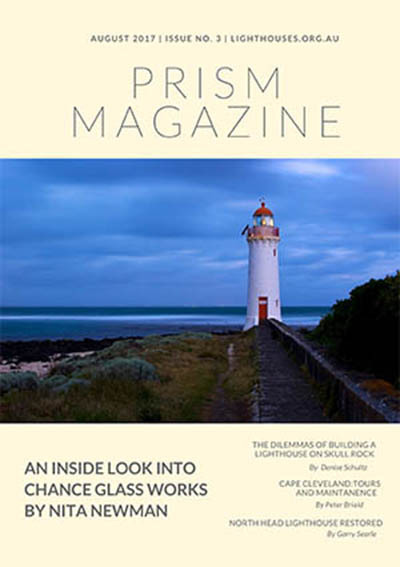 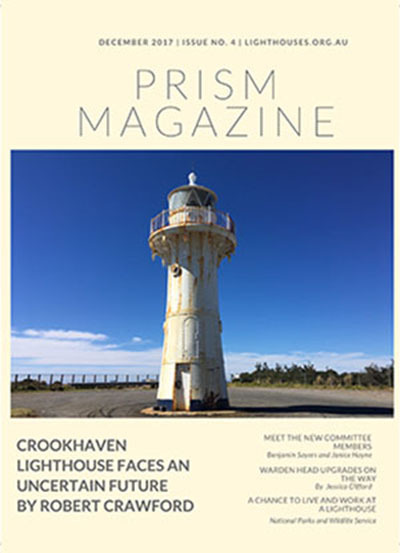 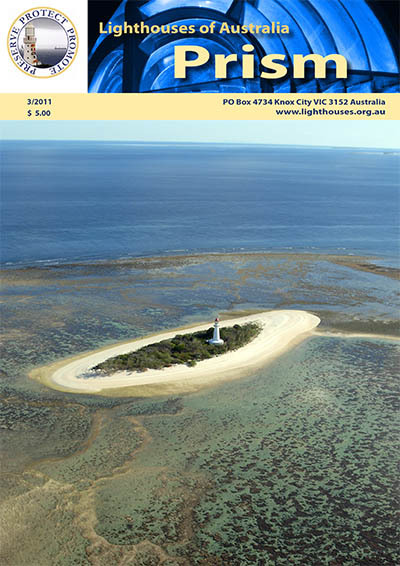 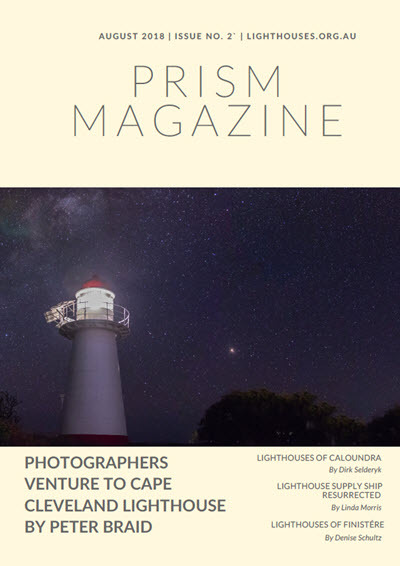 Prism Archive 2010-2019 | Lighthouses of Australia Inc. 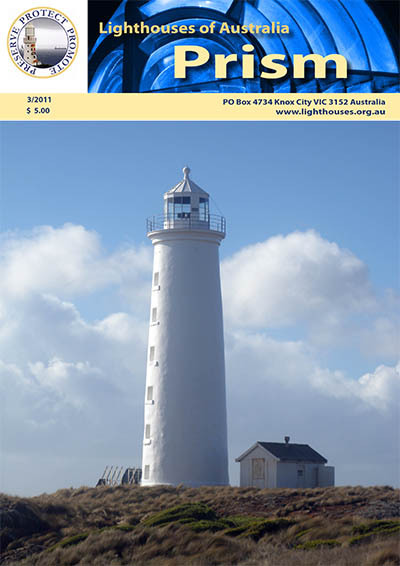 Goat on a Boat: Do you know the whereabouts of Rhonda Gray? 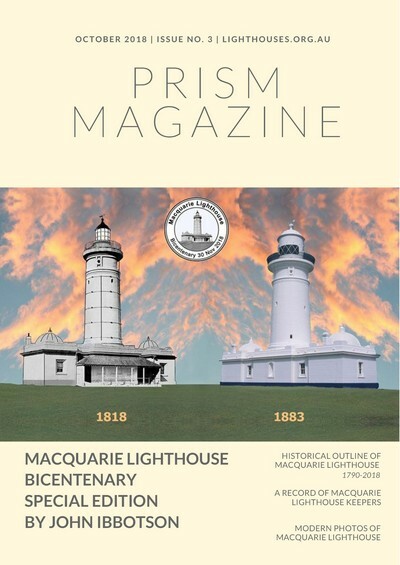 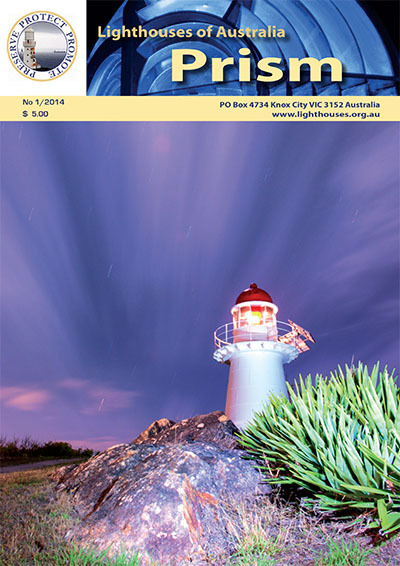 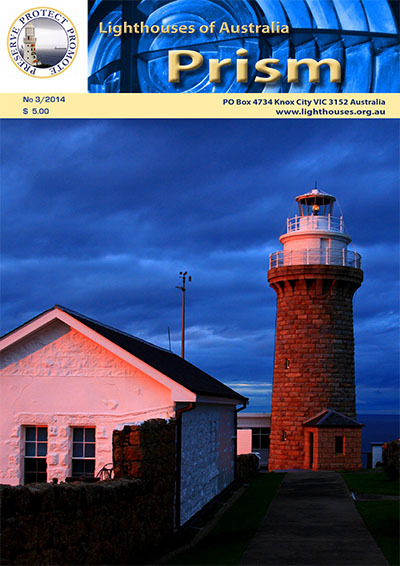 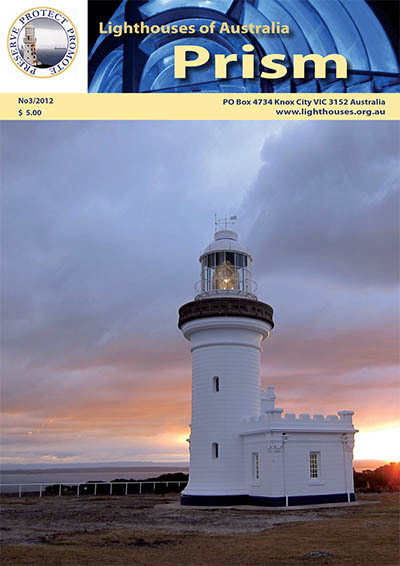 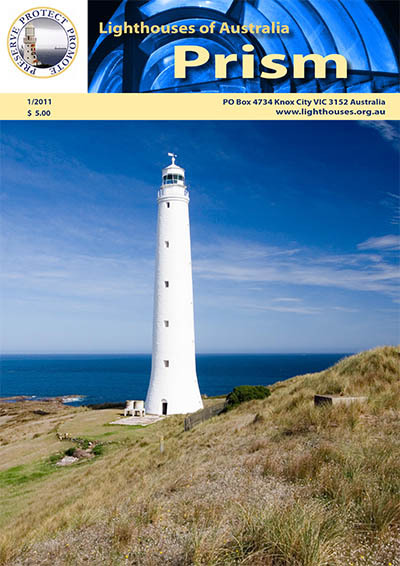 Kiama Lighthouse – Does it Deserve a Logo? 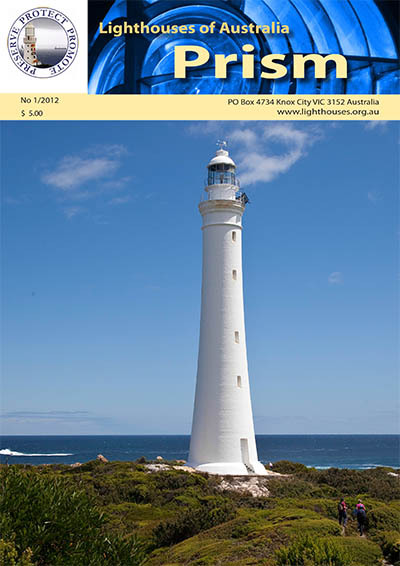 New Look for North Reef Lighthouse .